There must be something about the thought of a new team member possibly taking their spot that has sparked new energy into the Orlando Pirates team. Have you noticed how they've been playing since the opening of the transfer window? Of course, it is always exciting when a quality player enters the fray as it makes the team better, but this does come with the reality that someone else may lose their place as a regular starter, and it seems that this may have charged up the Bucs players to prove to their manager Milutin "Micho" Sredojevic that they don't need any new players by seriously upping their game. 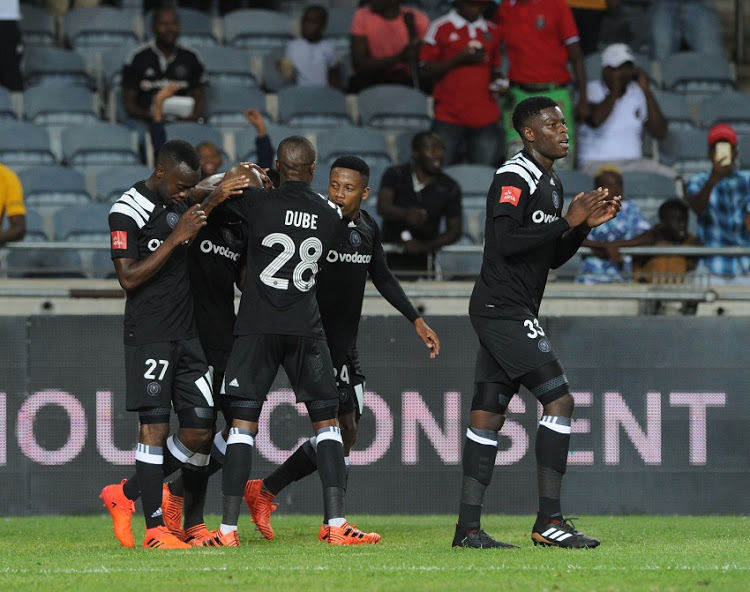 It seems perhaps too coincidental that since the official opening of the transfer window on 2 January, Pirates have won three of their four games, drawn the other and scored nine goals, after going through a goal drought last year that saw them winning only one of their last seven games leading up to the new year. 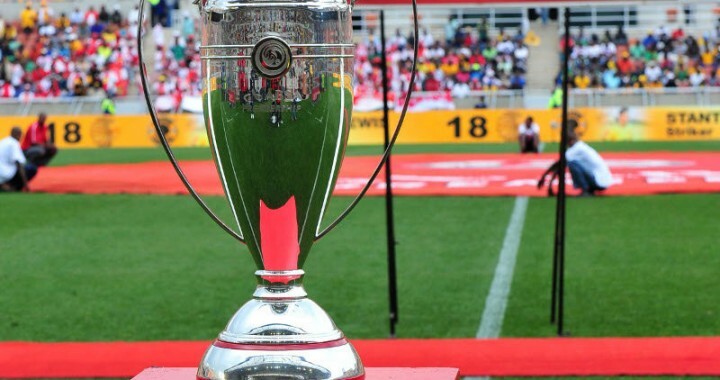 Although they haven't been completely inactive during the transfer window – they recently announced the signing of former Bidvest Wits star Xola Mlambo, and completed a swap deal with Chippa United that brought in two defenders – compared to the likes of Mamelodi Sundowns and Kaizer Chiefs, they have been relatively silent. With the Buccaneers having been heavily linked with big stars such as Jeremy Brockie and Khama Billiat in the past, it seems the current squad is out to prove they have enough star power and quality without those names to be serious contenders for the title as they now sit in third place in the Absa Premiership standings. They are playing a good brand of football it seems as if Rhulani is the mastermind behind their form together with Micho busy schedule for Sundowns will hinder their chances of winning the league.